Paul is an organisational learning and development specialist who is recognised for effectively leading change projects that have achieved enterprise wide digital transformation. He has 25 years of teaching and executive leadership experience in schools, both nationally and internationally, across all sectors, with proven success in generating innovation through design thinking methodologies. He has extensive experience in the management of online learning platforms and the design and implementation of blended professional learning programs that are aligned with organisational goals. Paul is a certified Microsoft Innovative Educator and qualified coach who is skilled in influencing others in the adoption of evidenced-based pedagogical approaches. 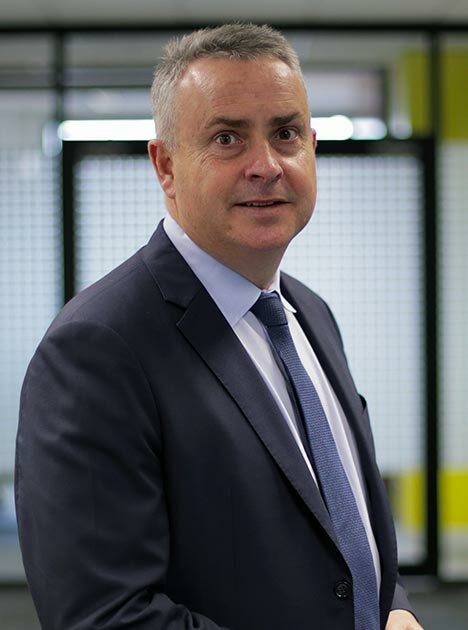 Paul has a Diploma of Teaching, Bachelor of Education, a Post Graduate Diploma in Computer Science and is currently approaching the completion of an executive MBA (Change). As the General Manager at NESLI APAC, Paul oversees the suite of leadership programs, business and marketing strategy and manages key stakeholder relationships at the diocese, state, national and international levels.